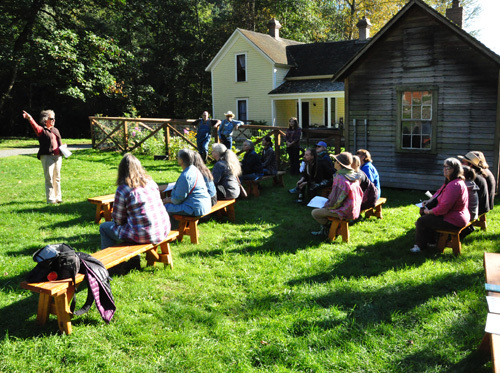 Join King Conservation District for landowner-guided tours as we discover innovative ways to set up and manage rural and farm properties in King County. See how other land managers in your area have designed farms with natural resource management practices in mind. 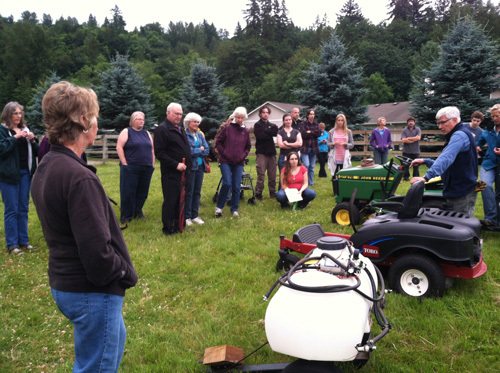 Stay up-to-date on the latest innovations in farm and land management. 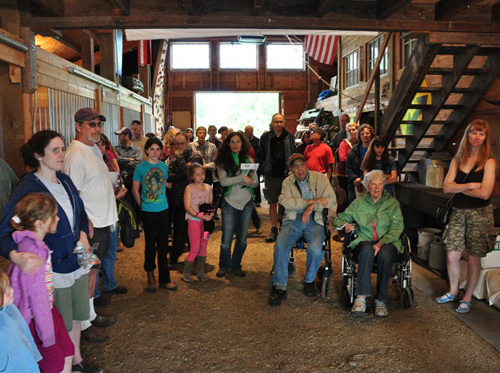 Learn about how King Conservation District can help you with our Landowner Incentive Program and free Farm Conservation Planning technical assistance program. 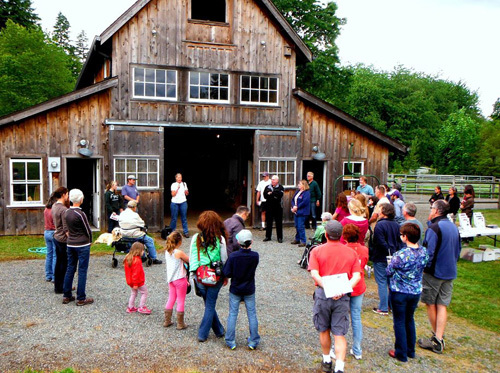 Farm Tours take place year-round all around King County. 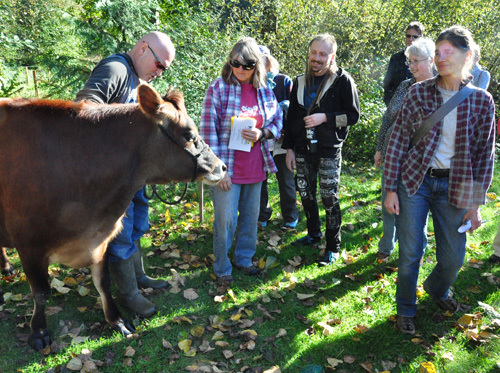 Special agricultural classes change every year with input from landowners and KCD Resource Planners. 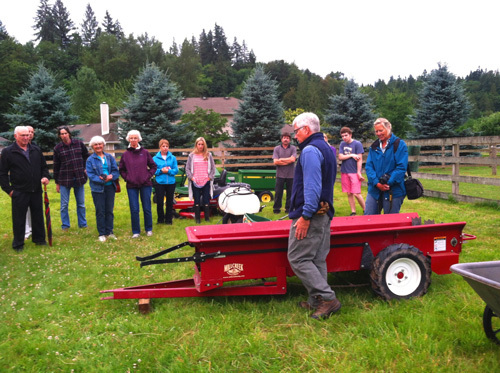 To suggest agricultural topics or offer to host a farm tour, contact KCD’s Education Team at 425-282-1910 or gwen.vernon@kingcd.org.